This is a recipe I created for They Draw and Cook website. It is a Brazilian sweet ball of chocolate, very easy to make, even faster to devour. 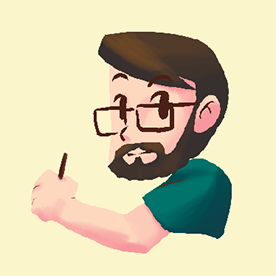 It was created for academic purposes, but a super fun project, nonetheless. 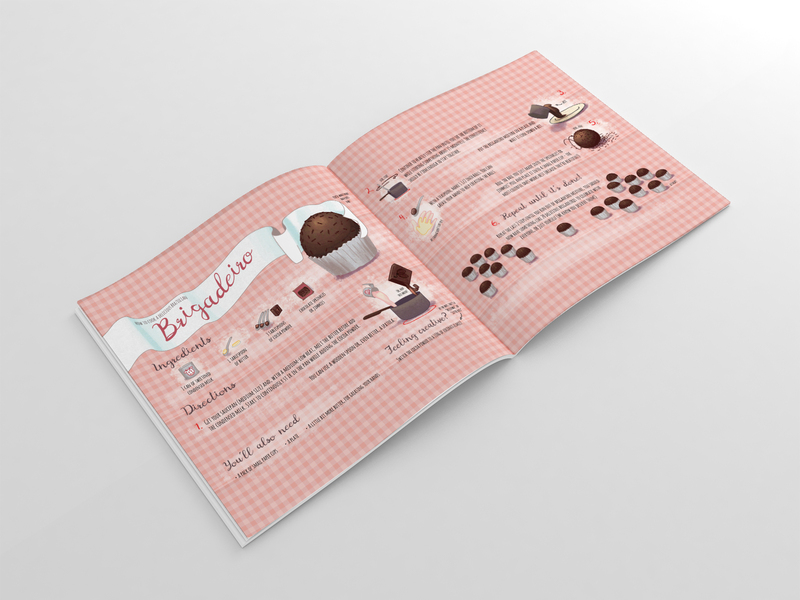 The website format is actually a 2 rectangular page spread, because periodically the owners print a book out of the most popular recipes, so I had to redesign the layout for best readability here in Behance. 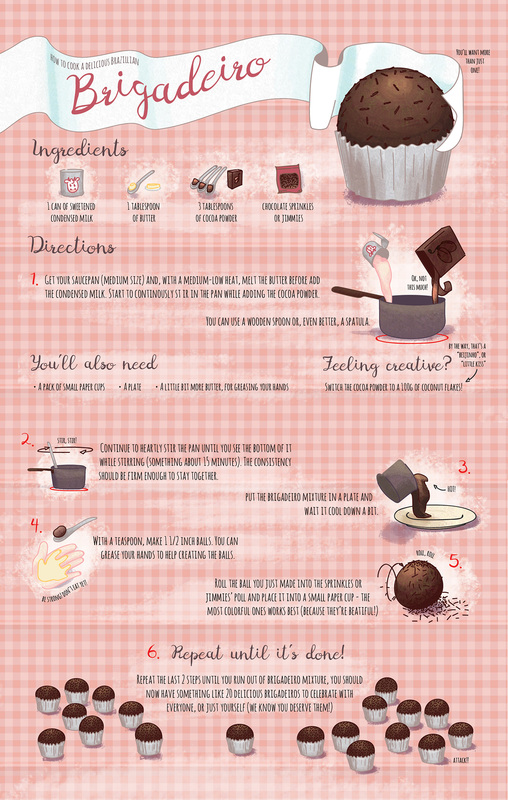 A recipe of a Brazilian Brigadeiro created for They Draw and Cook website.